Buenos dias, all my chicas & hombres verde! Cinco De Mayo, the well-known festival of Mexican heritage and culture is right around the corner. This is such an amazingly colorful and fun holiday to celebrate with its bright flags and mariachi music. 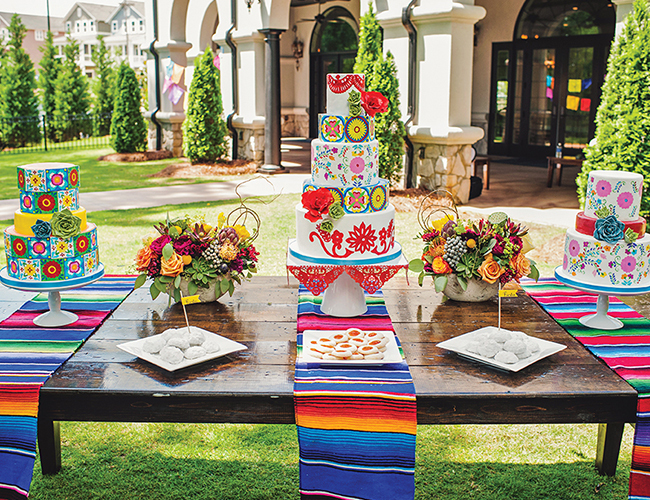 Whether you are planning a private party or a local neighborhood bash, you can easily make your Cinco De Mayo sustainable. Let me show you how to celebrate a true “Eco-Cinco” by supporting your local Mexican merchants and mariachi bands, making your margaritas with local and organic ingredients, and decorating your Cinco space sustainably. Celebrating the Mexican culture is one of the main reasons for the establishment of Cinco De Mayo. 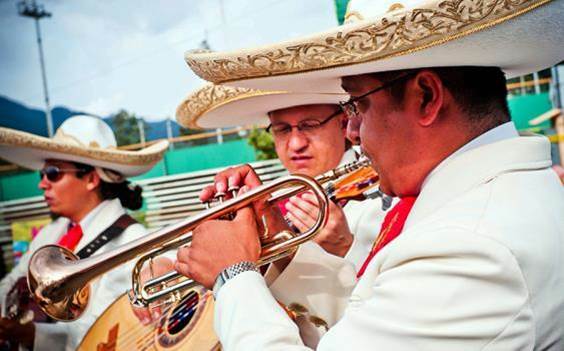 Keep that vibrant culture alive locally by hiring local Mariachi, Tejano, or Banda bands to play at your Cinco festival or party. Supporting local Mexican musicians keeps the local Mexican music scene strong & will set the audio mood for your eco-chic fiesta. Speaking of supporting local Mexican merchants, don’t forget frequent your local taqueria (taco shop), tortilleria (tortilla factory), and panaderia (bakery) to make your South of the Border buffet truly authentic and delicious! Supporting local businesses vs. national grocery store chains boosts your local economy. Local businesses are owned by people who live in this community, are less likely to leave, and are more invested in the community’s future. Ahhh, the margarita . . . I just love that limey and salty awesomeness in a glass. I know it’s a classic but you can make it seriously sustainable by using organic or locally made tequila and locally grown organic limes. 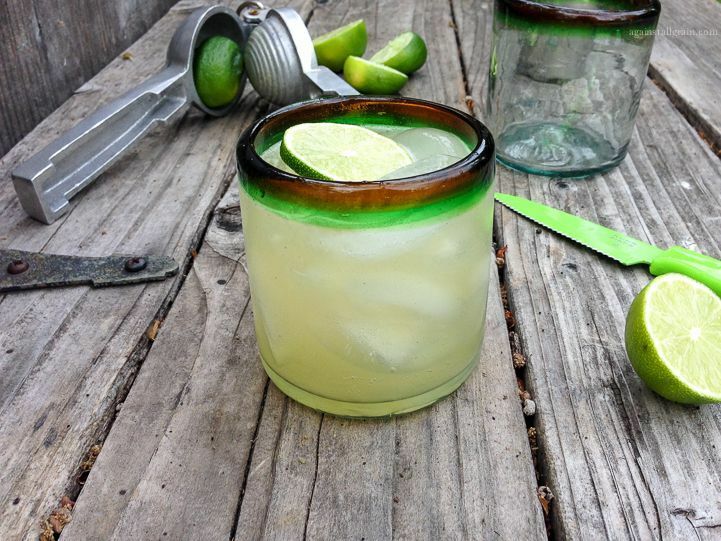 I guarantee you will thank me for introducing you to the eco-awesome Chief Chica Verde Margarita. 1. Add Puro Verde, Grand Marnier, and fresh lime juice. 2. Shake and strain over ice. 3. Salt rim of rocks glass. 4. Garnish with locally grown lime wedge & enjoy! 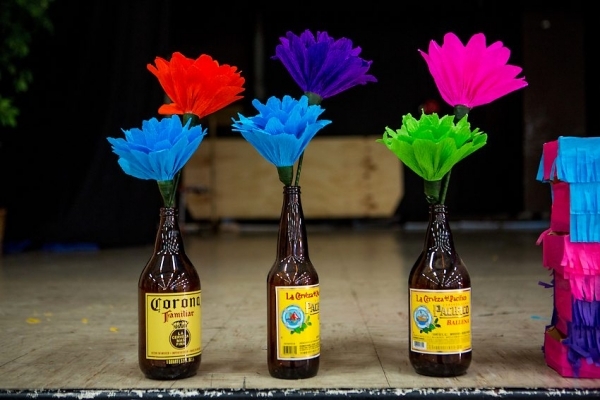 Another way to bring in the south of the border spirit sustainably is to recycle brightly colored beer and soda bottles from Mexico like Corona, Pacifico, Dos Equis & Jarritos and use them as vases for your eco-chic Cinco De Mayo celebration. 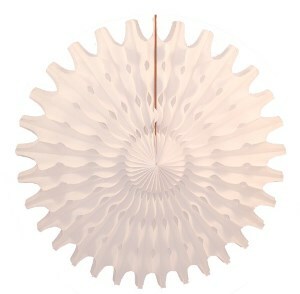 Fill them with handmade paper flowers for a colorful sustainable tabletop display. We’ve already talked about using recycled drink bottles in your sustainable Cinco De Mayo decorations. 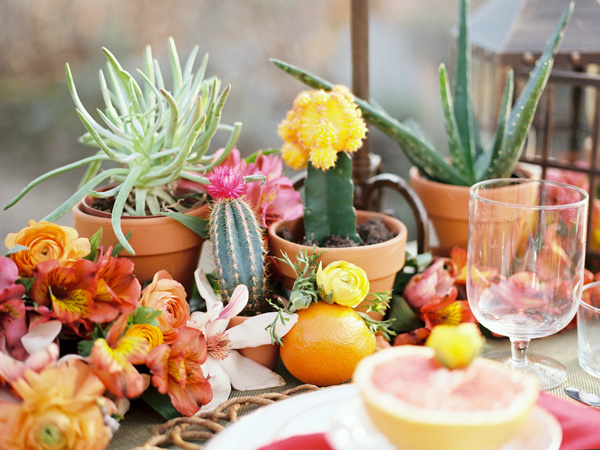 In addition to your upcycled vases, you can green your décor by utilizing dessert succulents like cactus, aloe vera, and yucca as your greenery for your tablescapes. For your Mexican food buffet, use Ecopartytime’s Colored Plate collections in green, red, & natural to imitate the Mexican national flag’s colors. 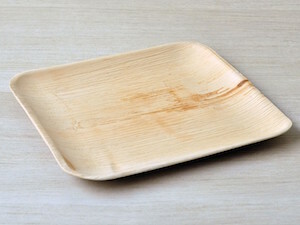 The colored plates are tapioca starch-based and made with grass, bamboo fibers and other renewable resources. Round out your buffet supplies with red and green compostable PLA Utensils. They are 100% renewable, take less energy to create and will provide that pop of color the buffet table needs. 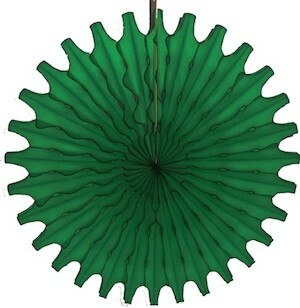 To make your overhead space ready for your eco-fiesta, use EcoPartyTime’s Dark Green, White and Red Honeycomb fans which are made in the USA. They are made using the latest green and environmentally friendly manufacturing processes to produce durable, affordable and high quality decorations. Please post pictures of your Brilliantly Green Eco-Cinco De Mayo with the hashtag #Ecopartytime so we can share in your wonderful and earth friendly fiesta! We’d love to see your design ideas for a colorful “Eco-Cinco”! This is Melissa Wagner-Gens, Chief Chica Verde & your brilliantly green event expert wishing you “Amor, Risas y Felices Para Siempre”!